Starting from today each Wednesday in my blog you can see the new column - "invited guest" or "my favorite handmader". I love unusual and custom furniture. 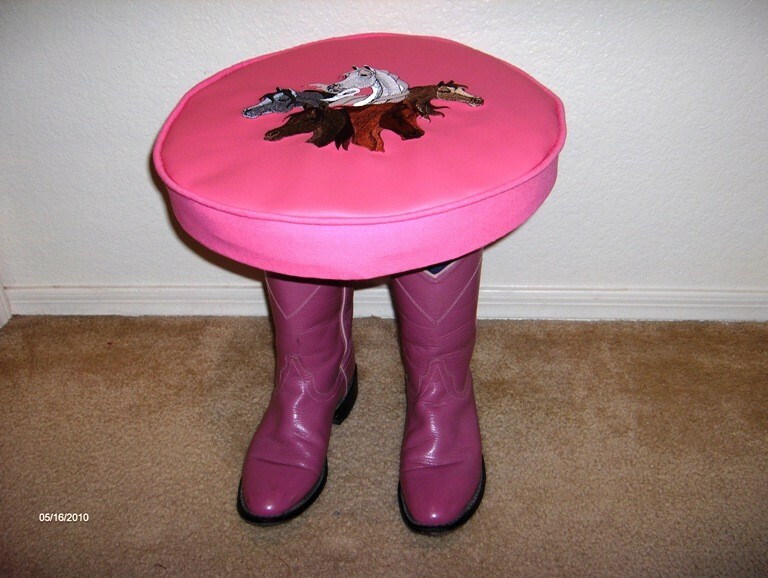 So today I would like to introduce you most funny foot stools I have ever seen. They all are custom designed and unique. They are not just ordinary foot stools you can find in any shop...They are definitely art work. Each of this amazing foot stools have it’s own themed design with matching shoes. It can be perfect personalized gift. For men, for kids, for women - for anybody and anywhere. Below you can found my favorites. 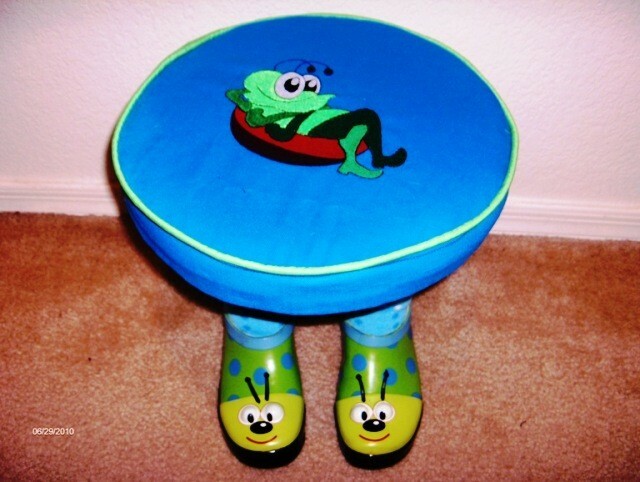 More and more foot stools with can be found right here - Feet stools shop or in etsy shop.